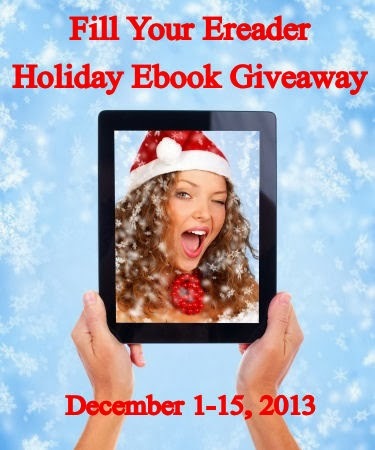 Karyn Gerrard: HOLIDAY E-Book Giveaway from Jessica E. Subject! Chance to Win Great Books! HOLIDAY E-Book Giveaway from Jessica E. Subject! Chance to Win Great Books! Below is the list of books that can fill up your ereader! Runs until Dec 15th so best of luck!